Are the blueberries certified organic? We are not “USDA certified organic”. However, many if not most of our farming practices fall into the “sustainable and organic” category. Whenever possible, we use certified and listed organic products, including our fungicides and pesticides. These products cost more, and are often produced from plant derivatives (instead of chemical-based), and tiny micro-organisms called bacilli, (like in your yogurt) that upset the feeding cycles of leaf-chewers such as aphids. We appreciate that these products keep us from loading up the environment (and our farm) with harsh chemicals. 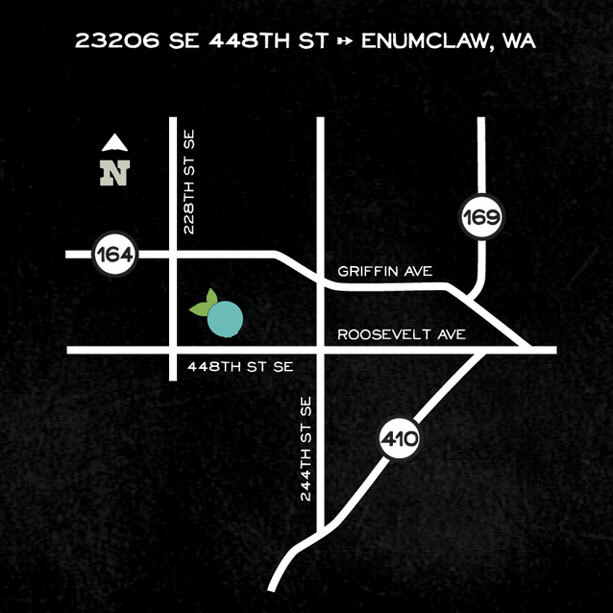 We really do understand that you care about having the cleanest berries possible to take home in your basket. Absolutely! Moms and dads often use our farm as a “play-date” location on summer mornings. The aisles are level enough for strollers… we love the kids, and they love being on the farm. We do ask parents to keep a close eye on the little ones so that other people can enjoy their day on the farm as well… and always be aware of the sunburn issues on sunny days, right? What should we wear to the farm? Casual and comfortable wins the day at the farm. We do recommend shoes, (although you flip-flop people probably will ignore that) because the ground can be a little uneven, the grass can be wet with dew, and the occasional bee might be foraging in the clover between the rows. There is little shade, so a hat on hot days, along with some sunscreen is a great idea. Yes. We have a portable honeybucket and a handwashing station for your convenience. Do the different varieties have different flavors? Do you sell blueberries already picked? Yes, we try to keep a few pounds of freshly picked berries on hand for sale at the stand, but it’s best to place an order either by phone (253.405.2592) or send us an email with your order to rustyplowfarm@gmail.com. 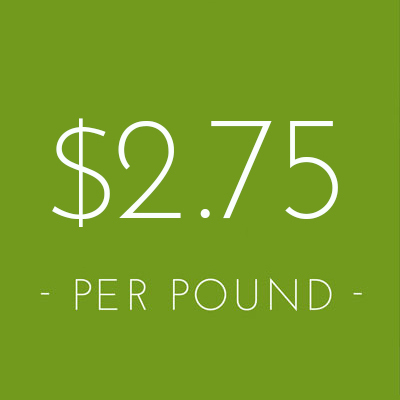 The price for We-Pick is $4.25/lb. Why do you occasionally close during the season? Our bushes are doing their best to keep up with the customers! We occasionally close for ripening for a few days so that we can offer the best quality fruit when we open again a few days later. A couple days of sunshine does wonders for sweetening things up!